‘Keep your face to the sunshine and you cannot see the shadows. It’s what the sunflowers do.’ Helen Keller. | Sally says . . . eat, sleep, work, read, play, draw, bark . . .
← I wanna make a jigsaw puzzle that’s 40,000 pieces. And when you finish it, it says ‘go outside.’ Demetri Martin. Love this Sal! You have so much talent! 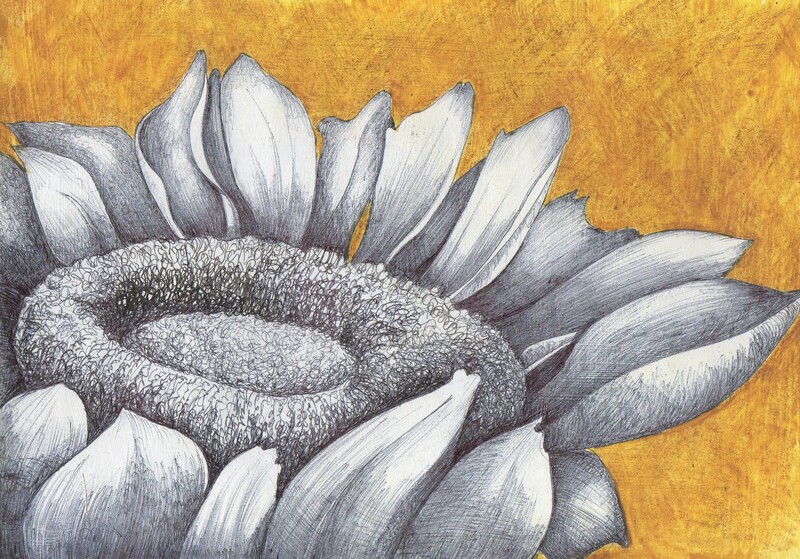 I like the Summer… and sunflowers (nice sketch).